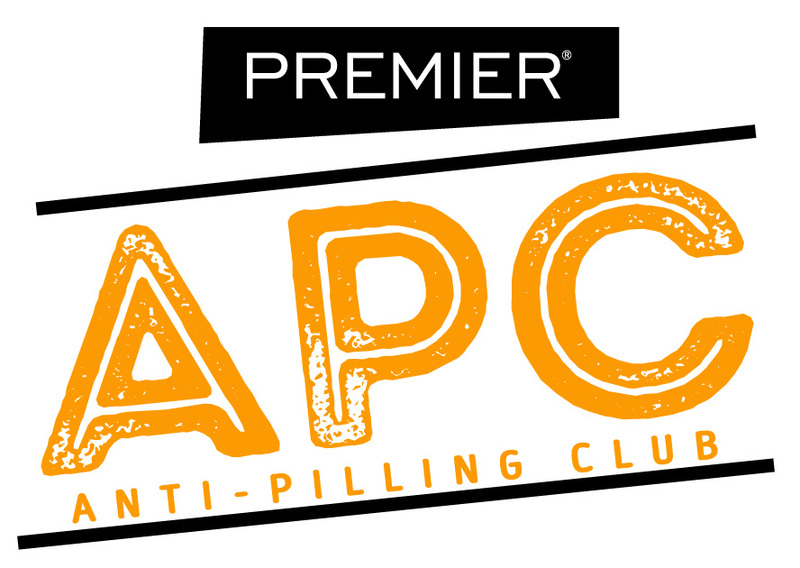 APC CLUB Members Subscribe YES! Enroll me in the FREE APC Program! YES! Enroll me in the FREE APC Program!